The main aim of the Aston Khalistan Society is to facilitate discussion, dialogue and debate what Khalistan has meant and continues to mean to Sikhs. The Society will not tolerate any abusive, hateful, discriminatory, racist, trans/homophobic language. Sikh Values are central to the foundation of this society, as such we urge all members to conduct themselves with love and consideration towards each other with the sincere hope of creating a safe space for stimulating intellectual conversation. The Khalistan Society welcomes everyone with the intention of creating harmony, understanding and mutual respect in today's dynamic society. University is perhaps one of the most diverse institutions in the UK. Given the different backgrounds that we come from, there is a great need for tolerance, understanding and respect for such diversity. Networking and discussion with other marginalised groups. 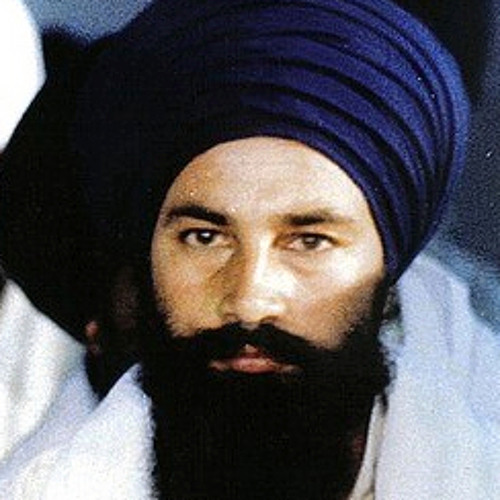 Khalistan - "the land of the pure"